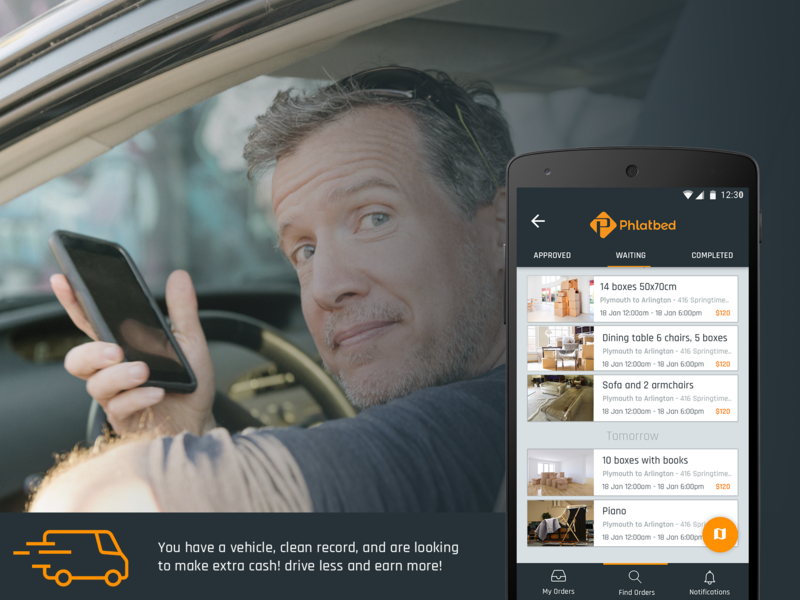 Phlatbed On-demand moving app is the next big thing! Informed customers value their time more, moving companies need to adapt. On-demand moving is the next big thing! Moving is stressful, unpredictable, and expensive. Moving companies have capitalized on this for decades. A persons need to move starts with an internet search, a phone call for quotes, filling out web forms, and getting hounded by every moving company across town. On-demand moving and delivery may be the answer! Weeks after you completed your move, you may still be getting hounded by the moving companies. This is a familiar experience to many. Technology is fast changing this trend. Customers are becoming more informed and engaged. They want to know more. For this reason, informed customers are asking for more value and transparency, they also require trust. The On-demand model enables consumers quickly make decisions on who and which moving company to use. Consumers check reviews, availability indexes and pricing. A consumer can quickly see available options and make quick decisions. Does this mean time is the new currency? Arguably, yes. Time is our most valuable asset. Many services have evolved into on-demand models such as on-demand moving or on-demand ride hailing. This means the smartphone has cemented it’s place as the consumers digital assistant. 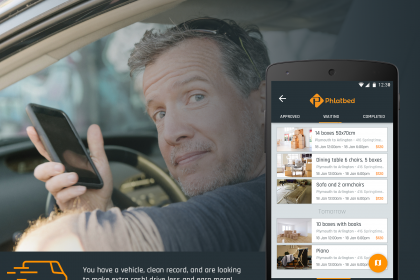 The on-demand model is the next big thing in moving. Innovative moving companies that embrace this model will remain ahead of the pack. Those who fail to adapt, will face difficult options. Therefore, it is no longer enough to buy a truck, slap your logo in it, complete the minimum paperwork, then sit back and wait for the phone to ring.